The LOREX SG17LD804-161 has been discontinued. No direct replacement is available. 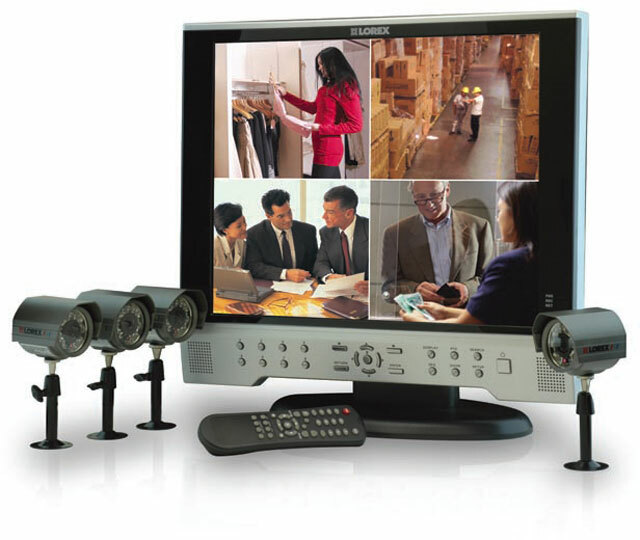 The SG17LD800 Series offers a whole new level of security surveillance to the consumer market. 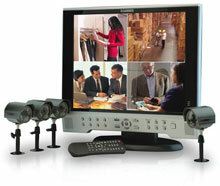 Combining the latest word in LCD displays, Digital Video Recording and CCTV Camera design, the system does more than simply provide the sharpest video imaging (under any condition), large capacity video storage and unparalleled ease of system control - it's also made to provide the longest trouble free service with an array of built-in diagnostics and commercial grade CCTV component design.